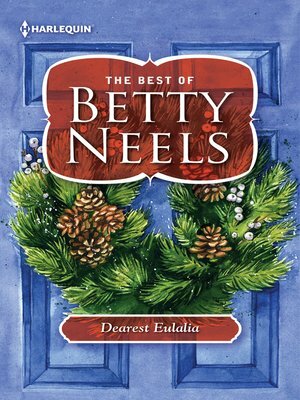 Eulalia cannot bear the thought of losing her home, especially at Christmas! But with money running out she knows there's no hope...until handsome surgeon Aderik van der Leurs show up on her doorstep – with a very convenient proposal! Though Aderik appears to want her simply as his convenient bride, he's yearned for beautiful Eulalia from afar. But this Christmas dare he hope that his new wife will also surrender her heart?